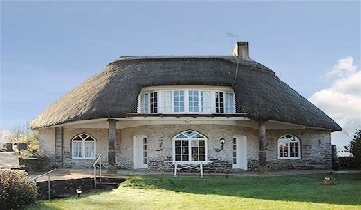 Enjoy discovering English Countryside or breathtakingly beautiful Coastline. Whether you choose to visit Cumbria and The Lakes with poetic places, panoramic views and open skies; Yorkshire with Wild, wonderful and captivating views; Quaint, quintessentially English country living in The Costwolds; enchanting coves, exhilarating surfing and freshly caught seafood in Cornwall; endless coast, character and cream teas in Devon; Natural beauty, history and a breath of fresh air in East Anglia we can help you with your accommodation. 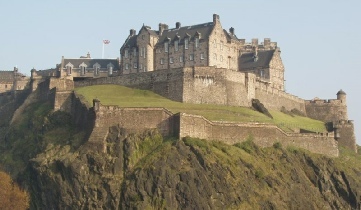 Edinburgh is the second most popular tourist destination in the United Kingdom. Edinburgh is attracting over one million overseas visitors a year, and was voted European Destination of the Year at the World Travel Awards 2012. Each August the city hosts the biggest annual international arts festival in the world. This includes the Edinburgh International Festival, Edinburgh Festival Fringe and the Edinburgh International Book Festival. Other festivals are held throughout the year, such as the Science Festival, Film Festival and Jazz and Blues Festival. 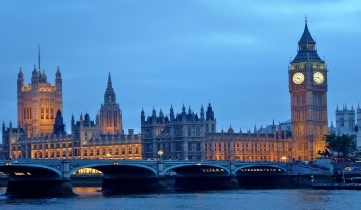 If you want to experience real English life style, we're here to help you have the best time ever in London. We are unique in offering bed-and-breakfast in private homes only in the very centre of London – in Chelsea, Belgravia, Knightsbridge, Kensington and the West End, convenient for shopping, theatres and museums as well as the prime business districts and at the hub of the tube and bus network.We select our hosts personally, with the discerning visitor in mind, to provide a visitor experience unequalled in any central London hotel at any price.